Ever and Damen have travelled through countless past lives – and fought off the darkest enemies – in search of each other. But just when their destiny seems finally within reach, a powerful curse falls upon them. A single touch of their hands, even the slightest soft brush of their lips, will mean death for Damen, cast into the darkness of the Shadowland. 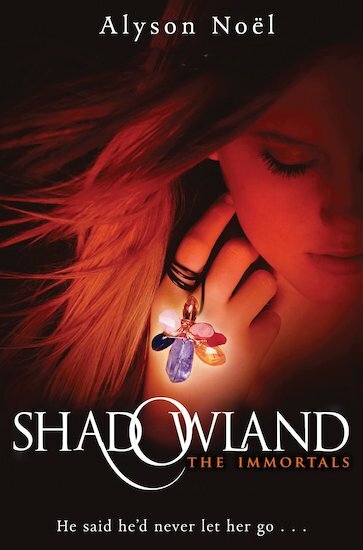 But as she seeks to break the curse, Ever meets Jude – a green-eyed, golden surfer boy who understands magick, and understands Ever better than she realises. And she begins to ask a terrifying question: even if you’re immortal, can true love really last forever?